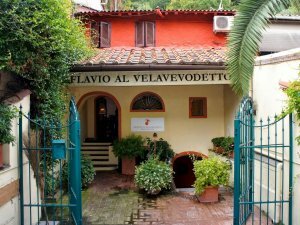 What is Coda alla Vaccinara? 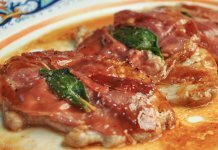 Rome is known for cooking even what is usually the discarded parts of the animal, and Coda alla Vaccinara is one of the most famous of these dishes. 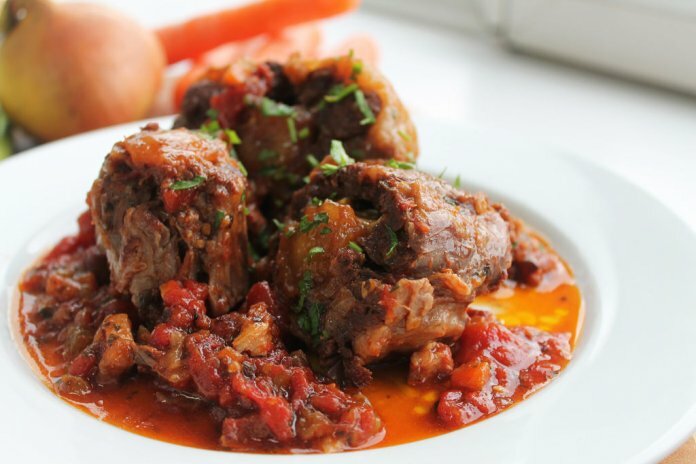 Coda alla vaccinara is oxtail, slow-cooked until the meat is falling right off the bone tender. 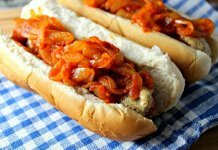 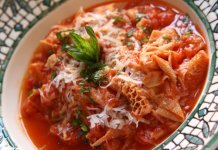 You can find it served either as a secondo (second, or meat course), or on top of pasta as a primo (first, or pasta course) in a thick tomato stew. 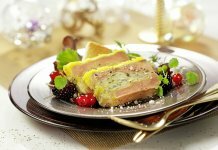 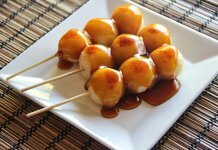 If you are an adventurous eater, this is a must try. 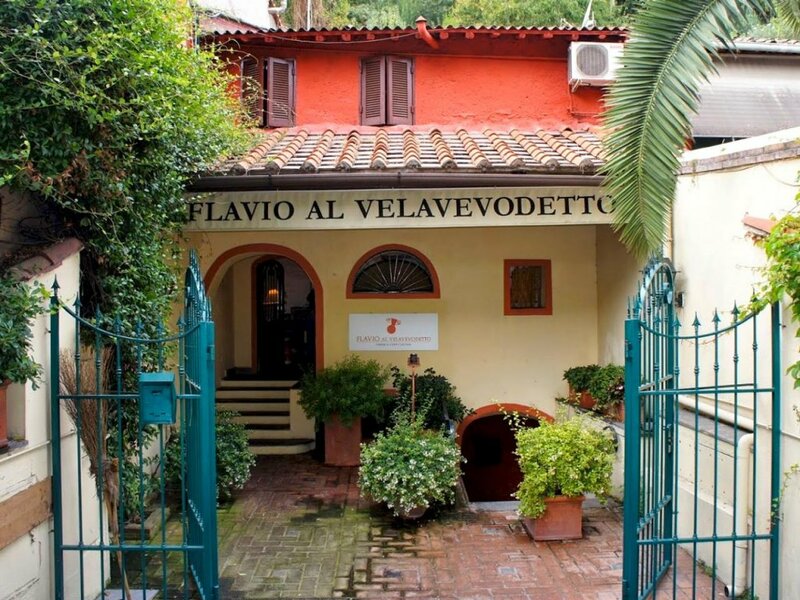 Flavio al Velavevodetto is a good trattoria to try traditional Roman classics like coda alla vaccinara (oxtail stew), trippa alla Romana (Roman-style tripe) or pajata (the intestines of an unweaned calf), or for the less adventurous, carbonara and Cacio e pepe. 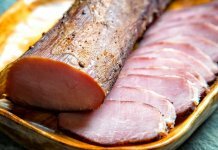 The restaurant is located in the Testaccio neighborhood which is home to Rome’s slaughterhouses where the city’s traditions of eating offal began.